CENTRIA has been leading the way with high performance, highly aesthetic architectural systems and building envelopes for over 100 years. Our full line of innovative metal wall and roof systems and services lend a dramatic edge to some of the world’s finest commercial, institutional and industrial buildings. 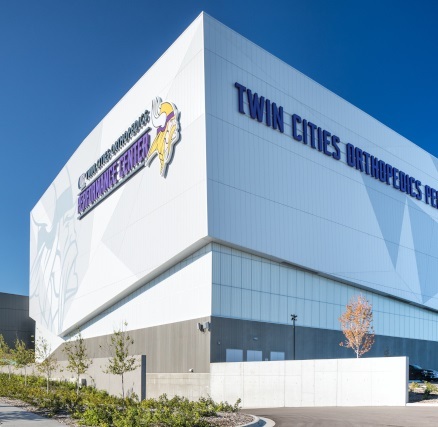 Bring your vision to reality with CENTRIA’s comprehensive lines of insulated metal panels, rainscreens and roof systems, with a variety of colorful, high-performance coatings. Achieve your unique vision with CENTRIA services and support, where your build teams partner with our experts at any phase in the project. Trust in our extensive experience that spans more than a century of continuous quality improvement and pursuit of excellence. Benefit from the hands-on product and installation knowledge of our elite Dealer Network, comprised of over 100 leading companies nationwide. Discover a collection of helpful tools and resources to inspire your next project. 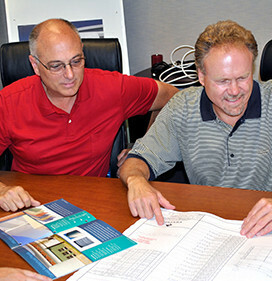 Our expert team of trained and experienced professionals lend your project the leading edge with the comprehensive service and support you need to bring your architectural vision to reality. 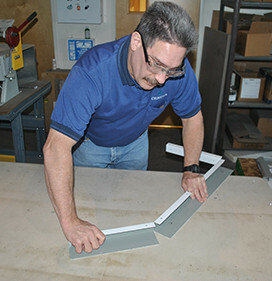 CENTRIA delivers the product expertise and experience from the drafting table to the jobsite and beyond. 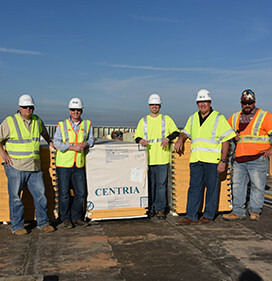 At CENTRIA, we’re proud to be a leading manufacturer of aesthetically engineered wall and roof systems. Our long-standing success is supported by a focus on outstanding customer service and continuous improvement initiatives. 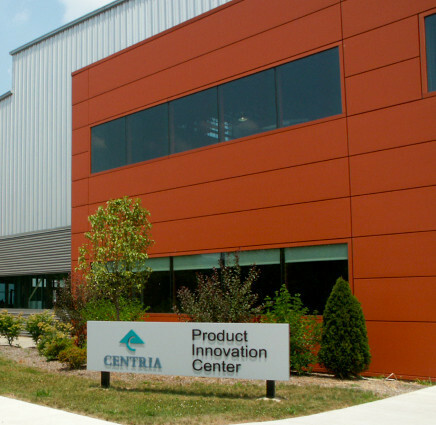 As a team member, you will be engaged in the product innovation and building design that makes CENTRIA the leader in our market.